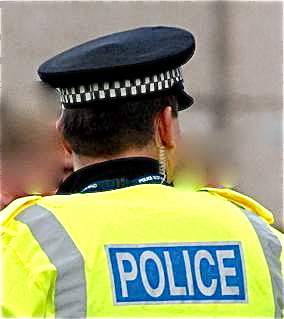 A MAN has died after a road crash on the A75 in Dumfries at the weekend. He was Andrew Fisher, 42, of Wallsend, Tyne and Wear. Mr Fisher was the driver of a white Hyundai which was the only vehicle involved in the collision west of the Dromore roundabout at about 9.05 am on Saturday. He later died in hospital. His passengers, a woman and three children, were uninjured. Sergeant Leigh McCulloch, Lockerbie Road Policing Unit, said: “Enquiries are ongoing to establish exactly what happened and we are appealing to anyone who may have witnessed the incident. Anyone with information should contact police via 101, quoting incident number 1262 of October 27.